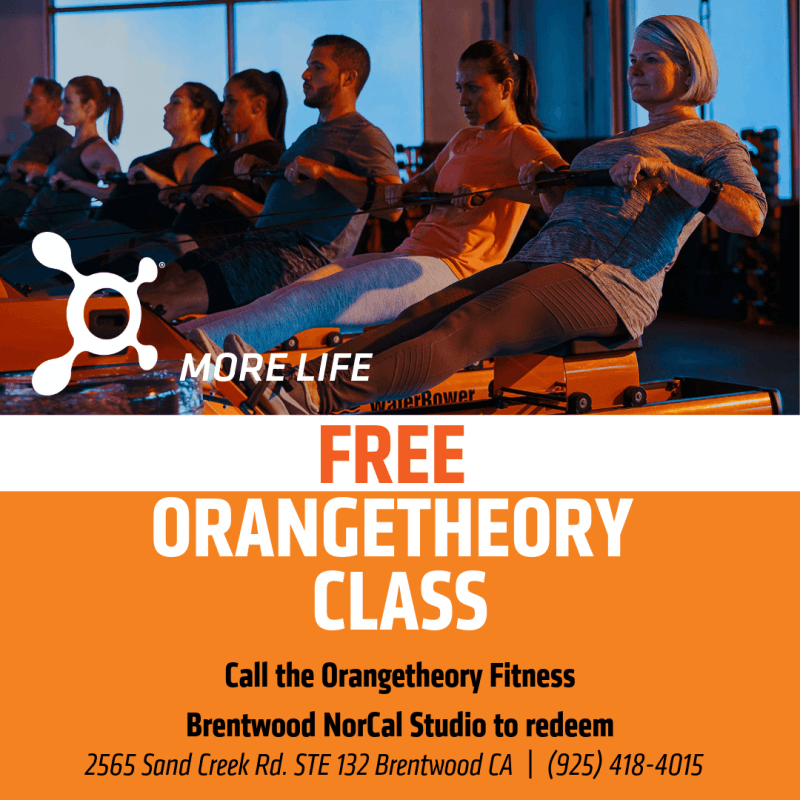 For a challenging workout in a supportive environment, come join us at Orangetheory Fitness in Brentwood, California. It's a unique workout experience that you'll find nowhere else! Orangetheory Fitness 60-minute group fitness gym sessions give you a great full body workout focusing on three main components: treadmill interval training, indoor rowing machines, and weight room or resistance training blocks. Based on solid science, our high intensity interval training (HIIT) sessions have been constructed to keep your heart rate within a targeted zone that stimulates metabolism and increases energy. By doing this you are able to gain more energy and burn more calories for up to a day and a half after your workout. Orangetheory sessions can deliver gains in muscle power, strength, and endurance. Plus if you wish, you can enjoy great weight loss as well with proper nutrition in addition to your Orangetheory gym sessions. Our studio is very clean, with a bright modern style that has been designed to motivate you to get the best burn. Our studio features 13 treadmills, 13 indoor rowing machines, and 13 suspension unit systems that are well-maintained and state-of-the-art, with enough free weights and benches for sessions of 10-26 people. Orangetheory offers a range of both pre-paid packages and monthly memberships all with no gym contract required. If there is more than one in your household that would like to join our studio, we do offer family add-on discounts. Please inquire with our friendly staff if you have any questions. Don't wait – join the hottest fitness movement in the nation today. Just give us a call at (925) 418-4015 or visit our website to book your session with our Brentwood - Norcal, CA studio today. Your first session is on us, so come in and experience our one of a kind workout! Come try out the HOTTEST workout in the country! FOR FREE! * All of our coaches are ready to turn your fitness goals into reality. Call us now to book your complimentary session with them and start CRUSHING those goals. *Free to local residents. First time guest only.